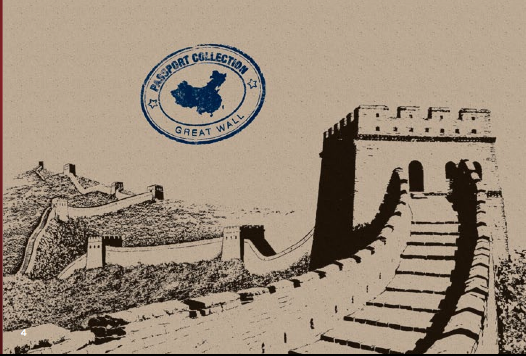 The Great Wall of China’s 5500-miles of ambling towers, steps and gateways traverse jagged mountains, vast deserts and rolling grasslands. Each individual brick or stone, placed by human hands, has acted together to create a barrier against invading armies over the centuries. What does this have to do with cabinet hardware? 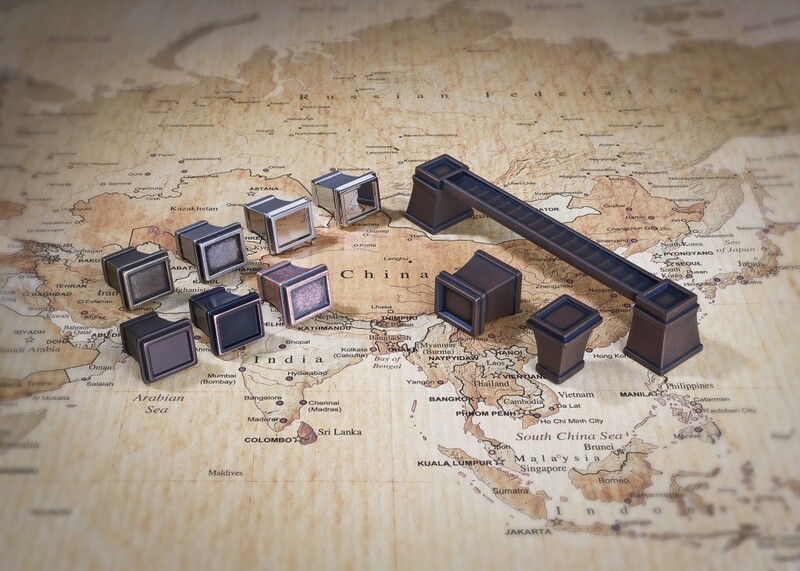 It is the geometric shapes of the Great Wall, contrasting with the panoramic views of the Chinese countryside, that are the inspiration for the Great Wall Series of the Top Knobs Passport Collection. Click the image below to see the products in detail. 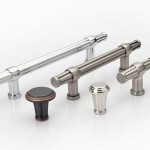 The Great Wall Series is available in four finishes: German Bronze, Polished Nickel, Pewter Antique and Tuscan Bronze. The 1″ square shaped knobs mall and large bases shapes and the pulls are offered in three different sizes, including a 12″ appliance pull. Like all Top Knobs products, the Great Wall series of the Passport Collection comes with a lifetime warranty and a protective sealed finish. Have you used the Passport Collection Great Wall series in a kitchen project? We’d love to hear from you. Contact us on Twitter or Facebook. 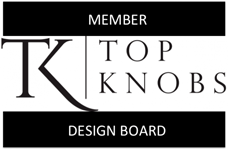 Find out more about the product, and how to get product samples on TopKnobs.com.